The days get longer, food becomes lighter, you become lighter – Spring is coming. Wherever you may be reading this from, when you hear of skiing in late September, what springs to mind? 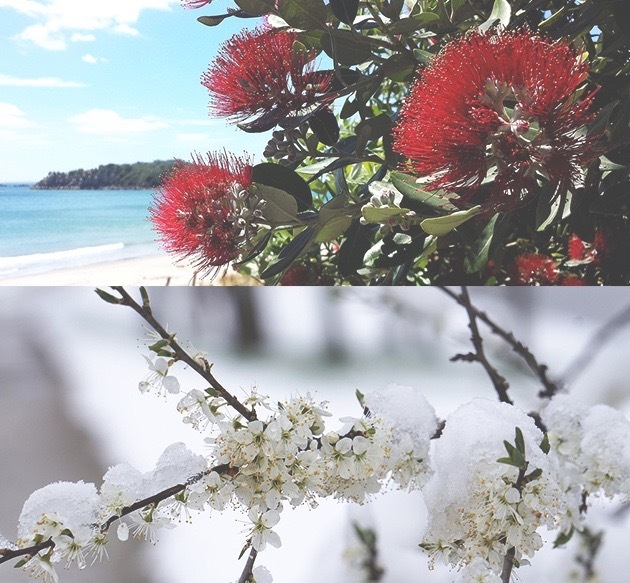 New Zealand welcomes the cherry blossoms, strawberries, pohutukawa flowers, kiwifruit… and ofcourse, Spring skiing. 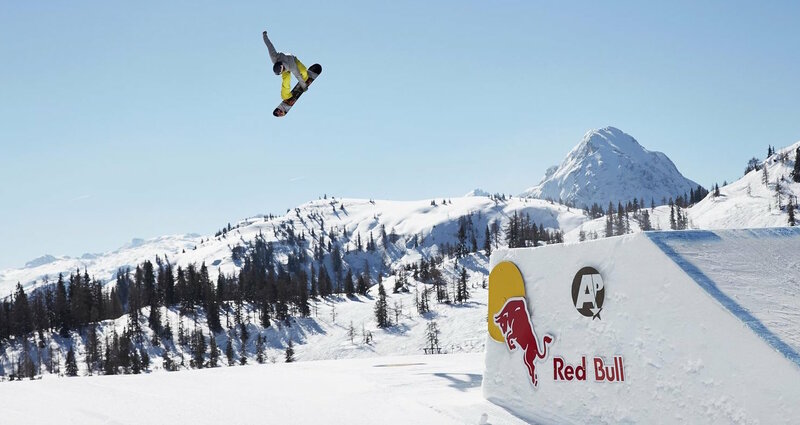 Here are 8 reasons why you should book a snow tour with us (excuse the blatant sales pitch) – in Spring time! 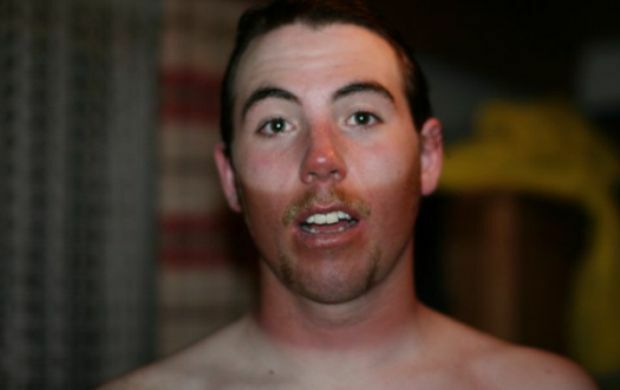 Spring is perfect for getting a goggle tan as the days are longer – the sun is brighter – and coming out of Winter, your skin is fairer. The ski season is ending in the southern hemisphere, while in the Northern Hemisphere, its just beginning – a quirky yet useless fact – if you have friends in the opposite hemisphere and if they happen to be skiing, you can Face-time them, and slide around knowing somewhere – your mate is sharing a similar experience. 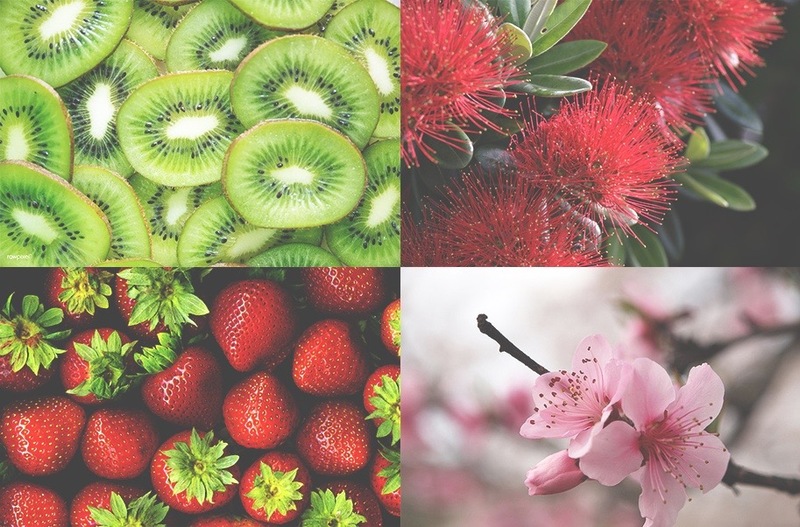 Cherry blossoms, pohutukawa flowers, kiwi fruit, strawberries, green veggies such as asparagus,broccoli, avocado (avo prices usually drop in Springtime so if you enjoy smashed avo on toast, you’re in luck!) – local menus will change and provide lighter dishes with seasonal flavour adders that embellish Spring. Along with a change in seasonal produce, the temperature becomes warmer, warm enough for al fresco dining – sit in the park with a picnic blanket and a glass of mulled wine – the best of both worlds! Less people, less time spent waiting in line, less of a crowd. No one has caught onto the fabulousness of skiing in the Spring – so if you’re reading this – keep it our little secret! Because the snow is inevitably turning to slush, although still a great opportunity to ski, the resort usually offers more snow activities such as sledding, snow shoeing, snow hiking, and more. There is a low-hum of excitement, a soft vibration and you can’t quite place it – Summer is just around the corner! Spring skiing brings happy-feelings, sunshine, and your last opportunity to carve the slopes. Sold on Spring skiing? Check out our world-class snow tours here.